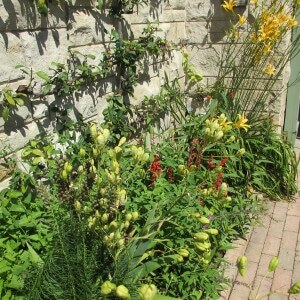 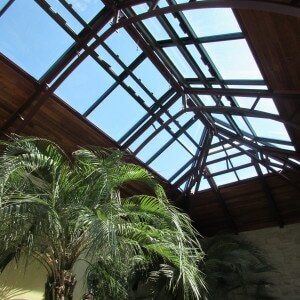 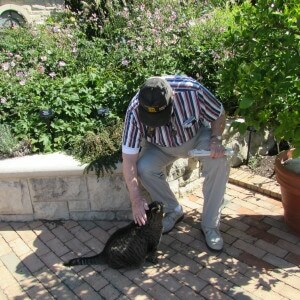 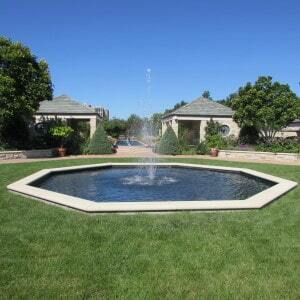 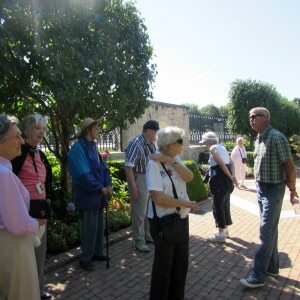 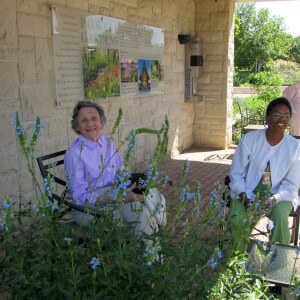 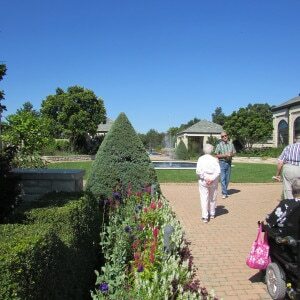 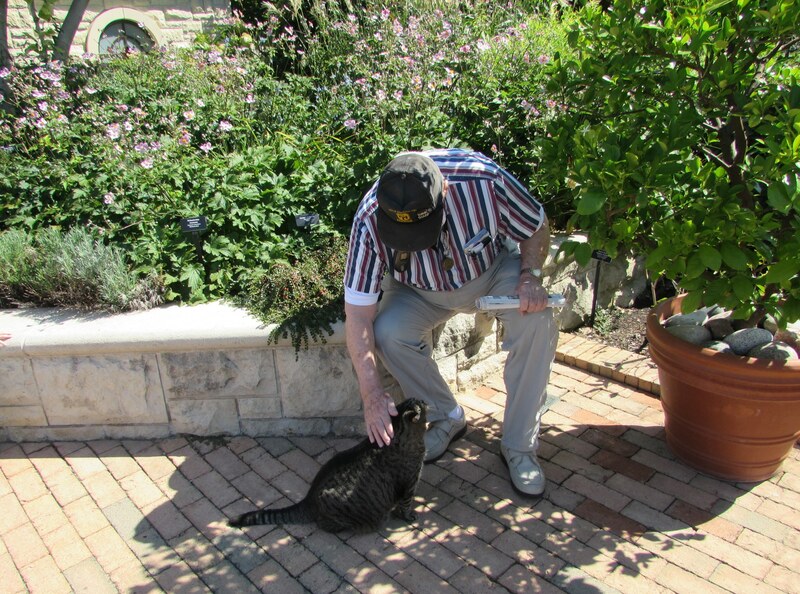 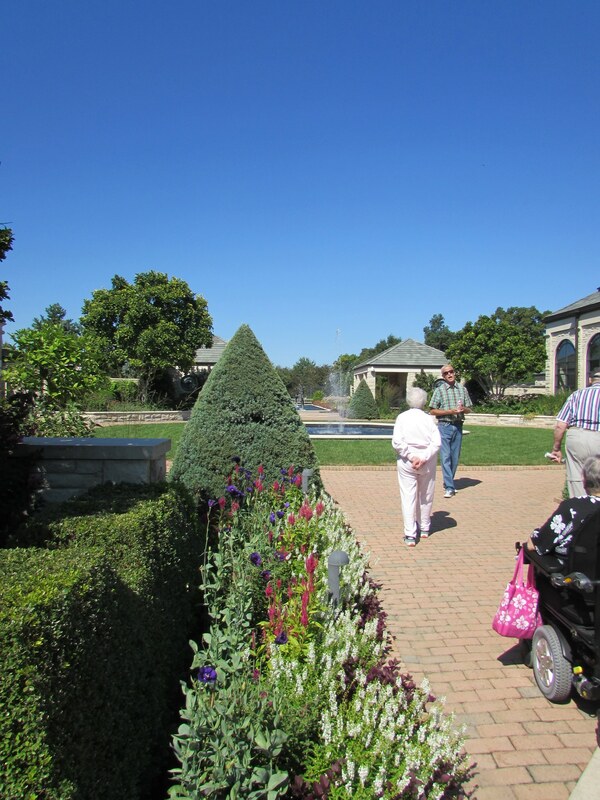 Today was the perfect day to visit Kauffman Memorial Garden! 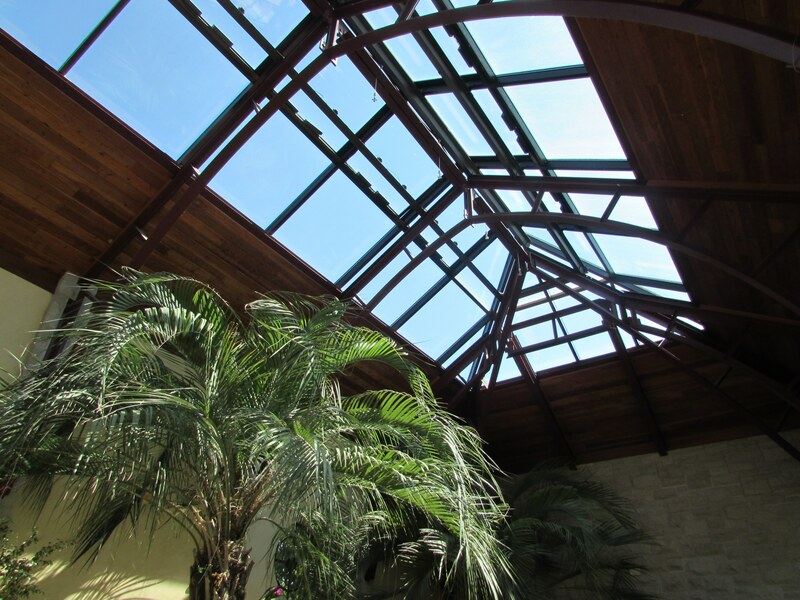 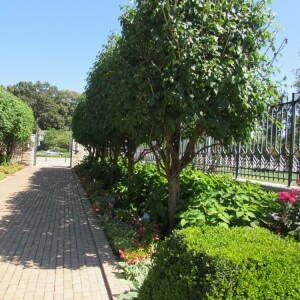 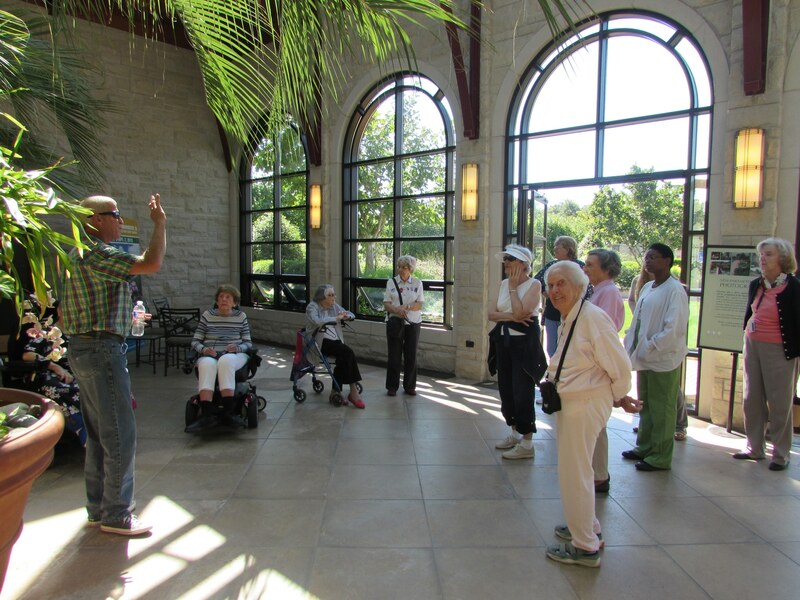 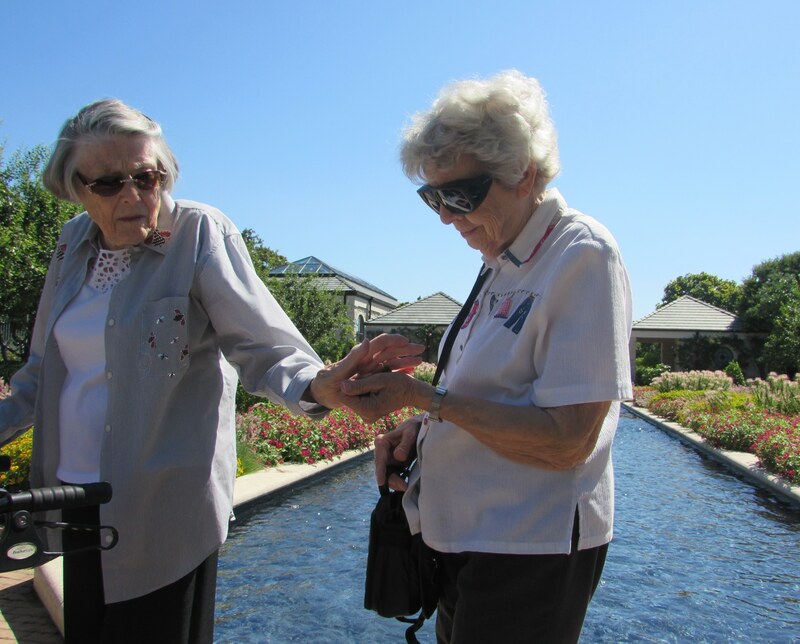 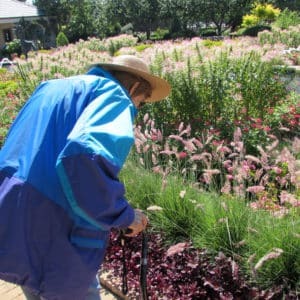 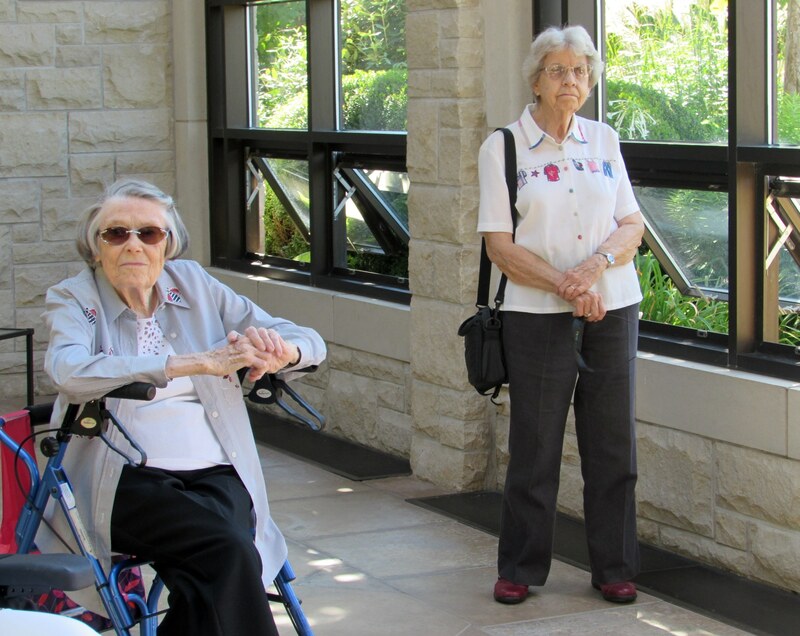 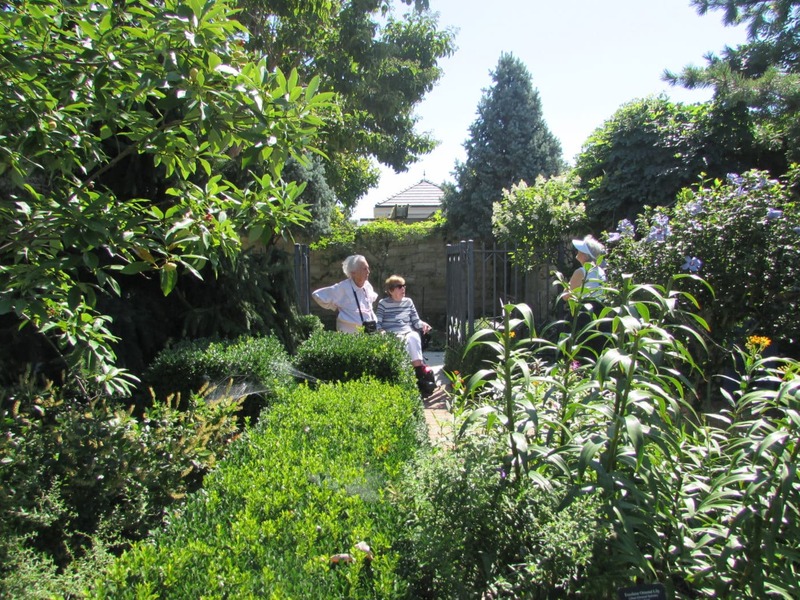 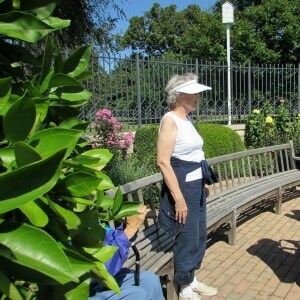 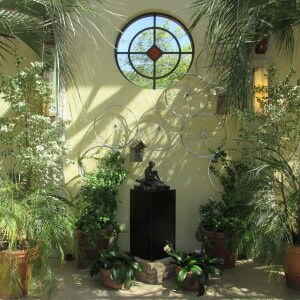 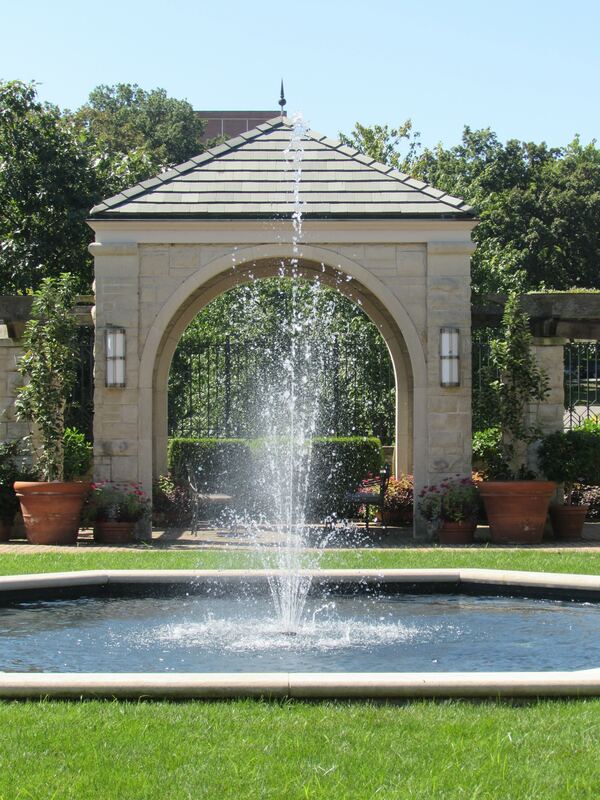 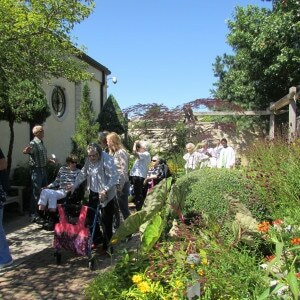 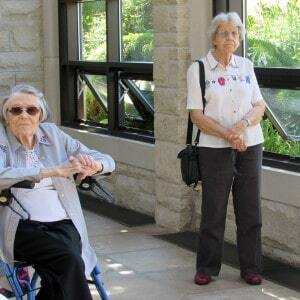 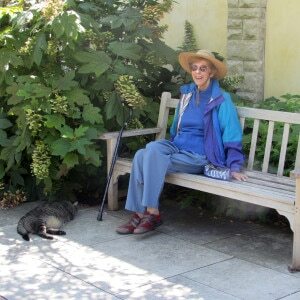 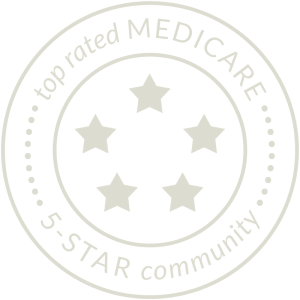 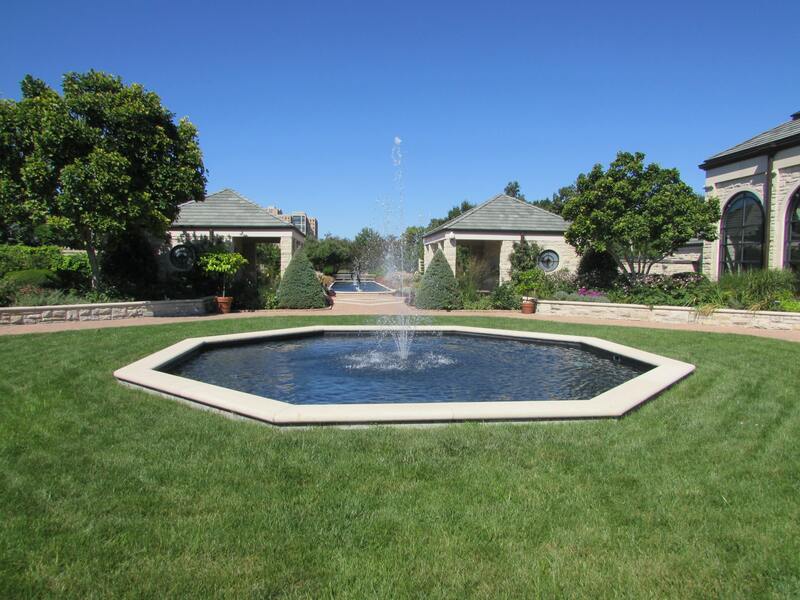 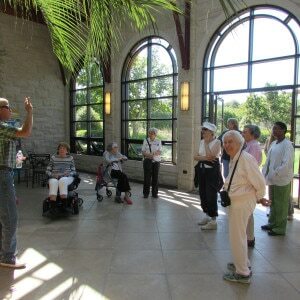 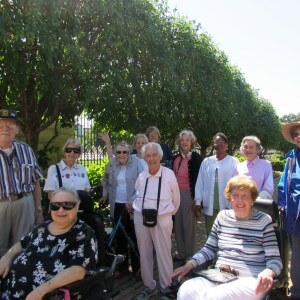 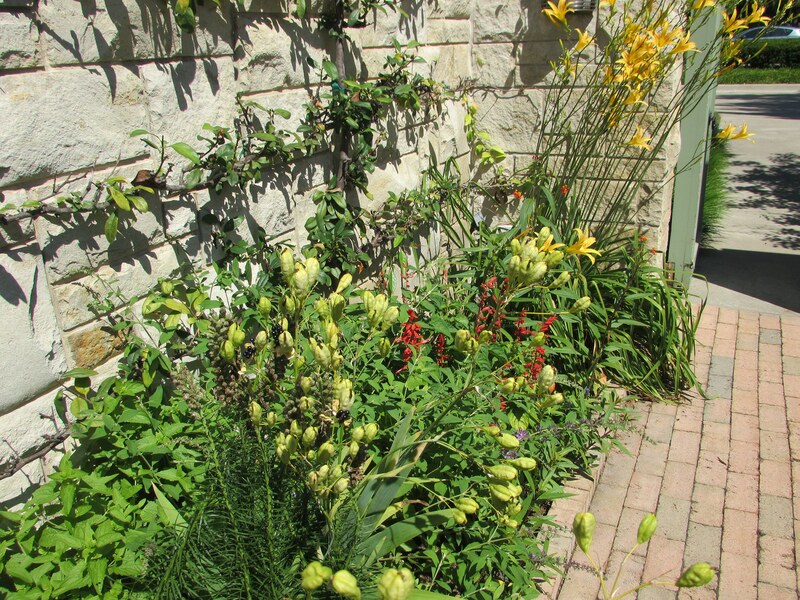 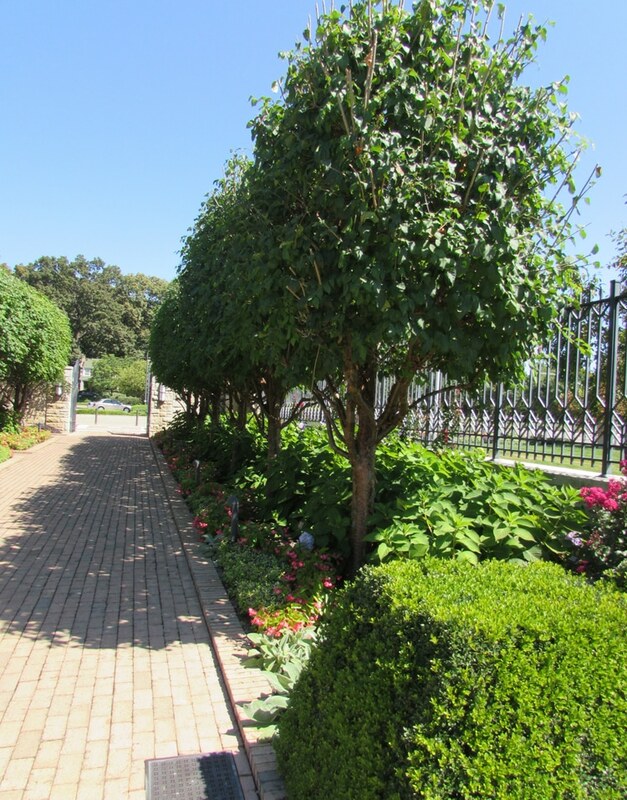 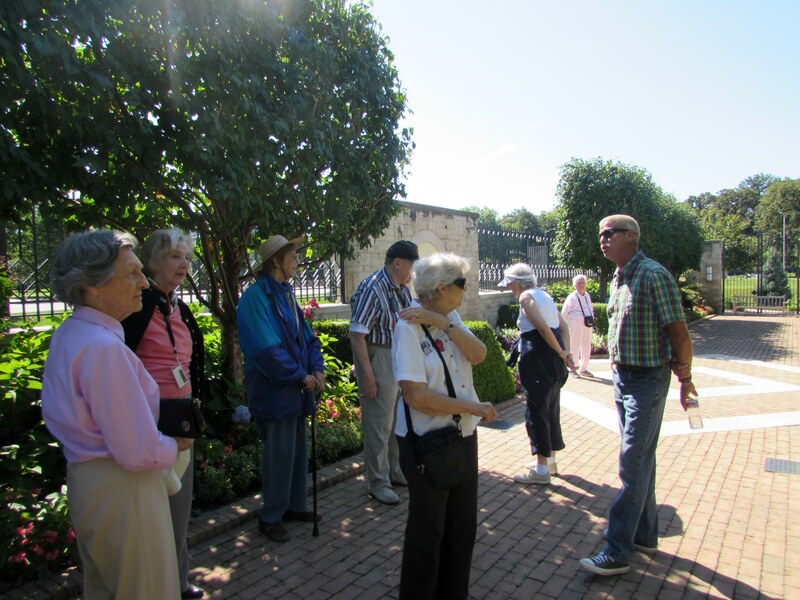 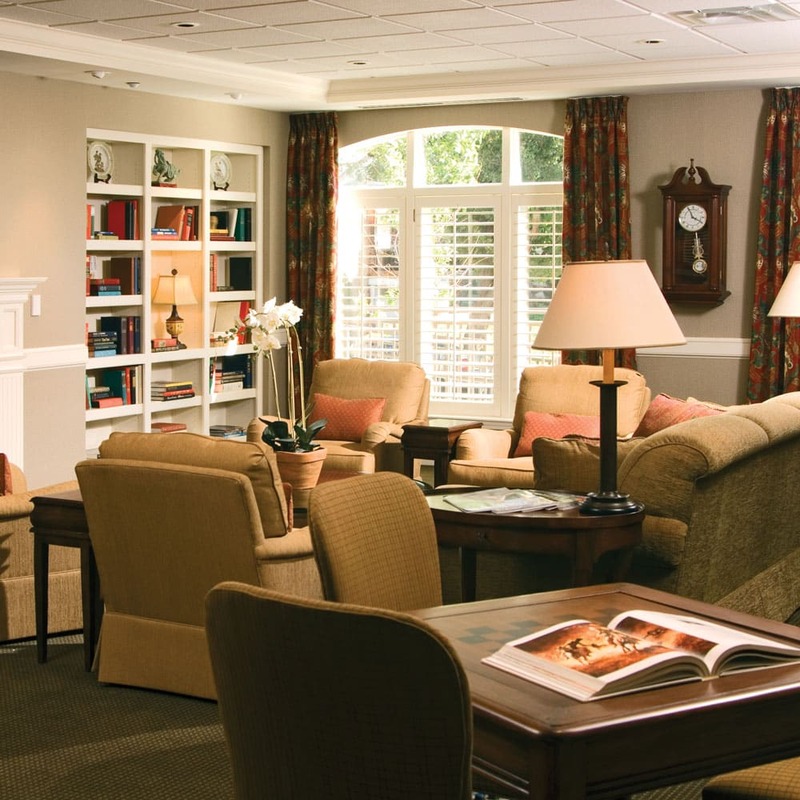 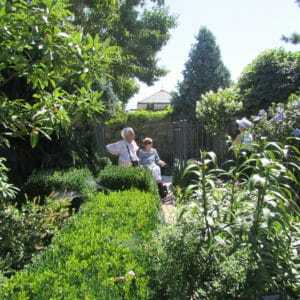 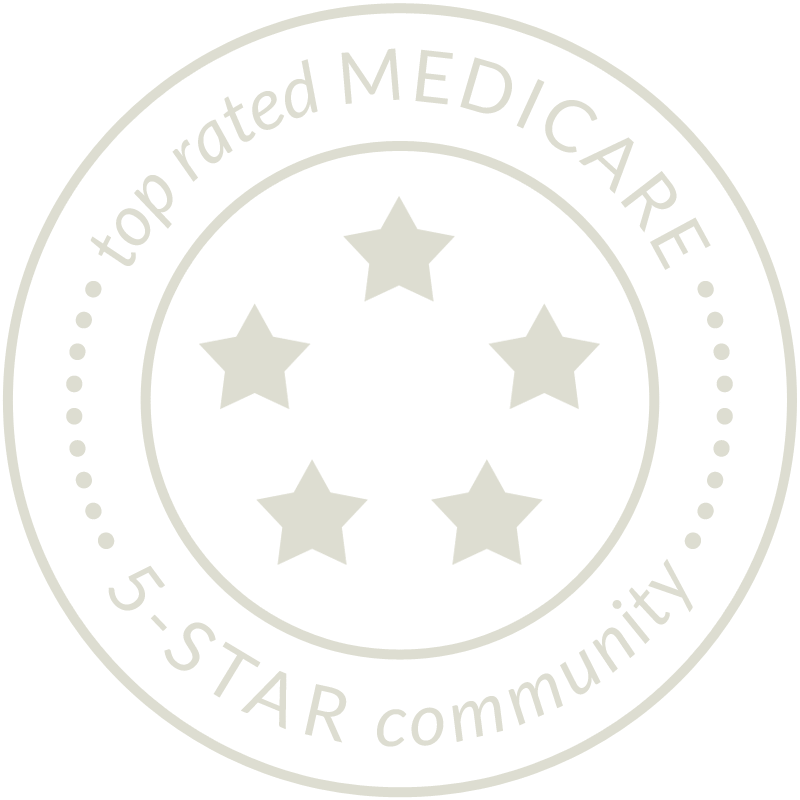 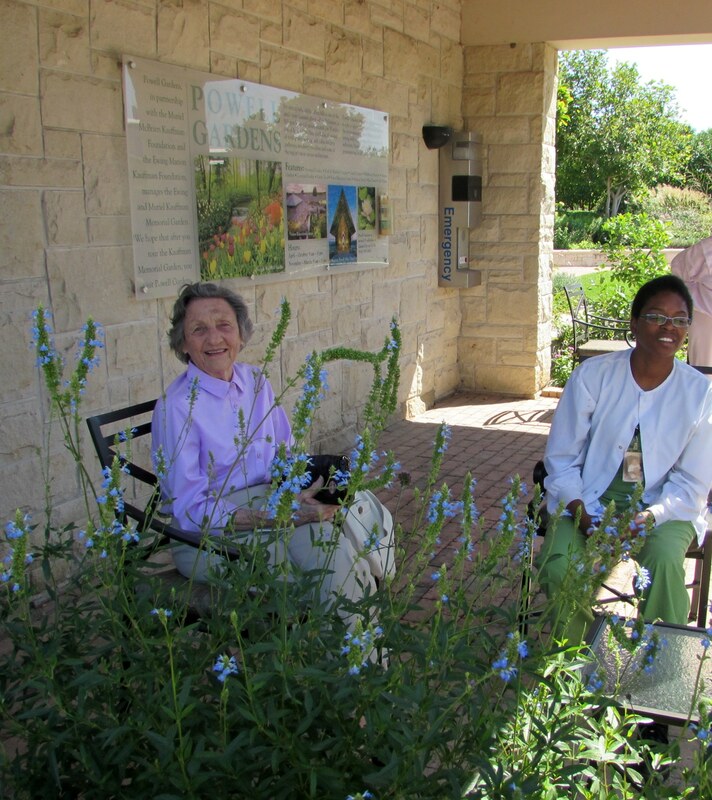 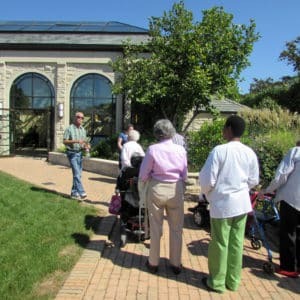 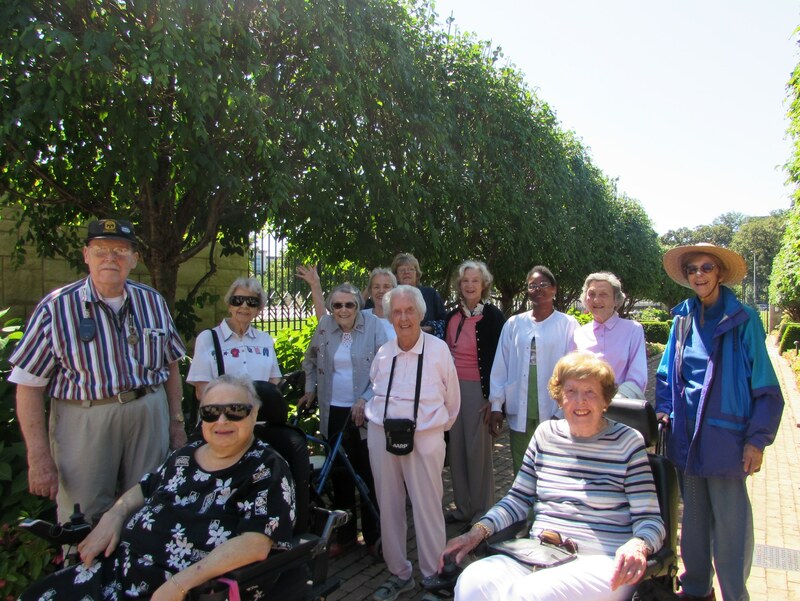 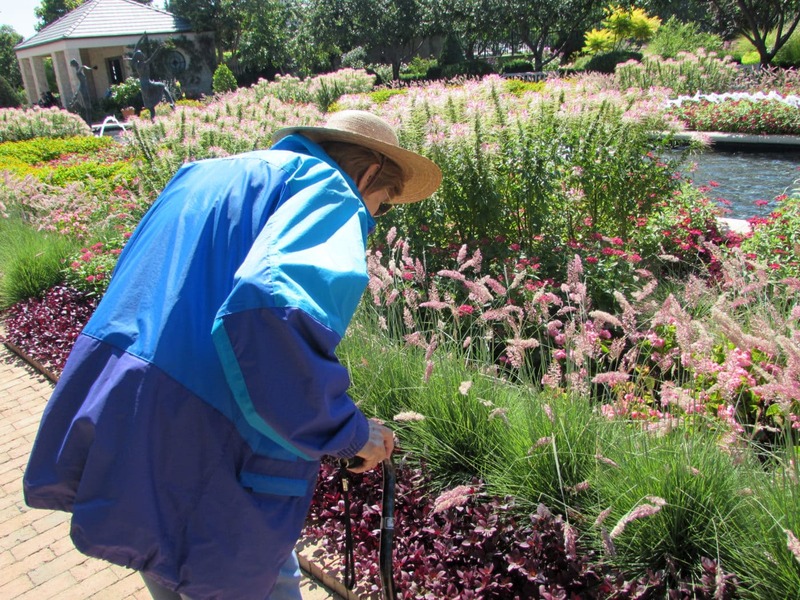 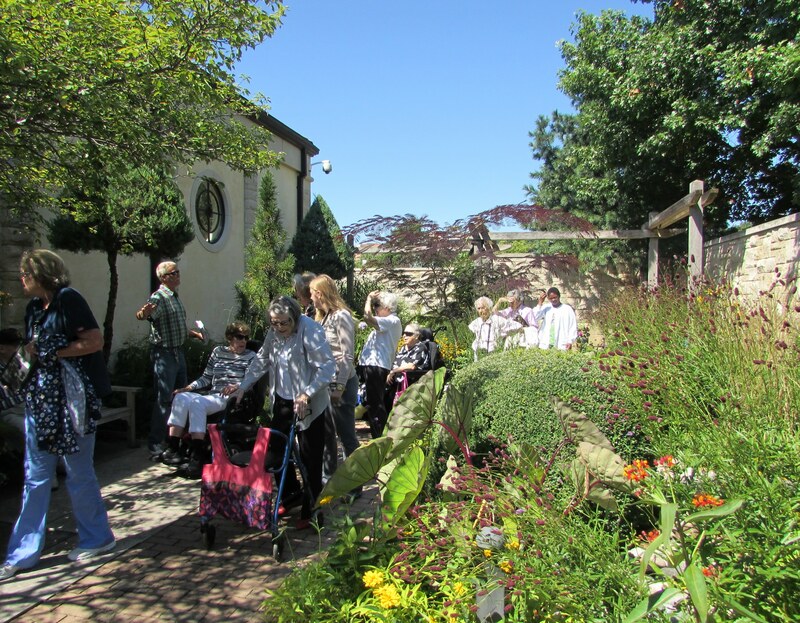 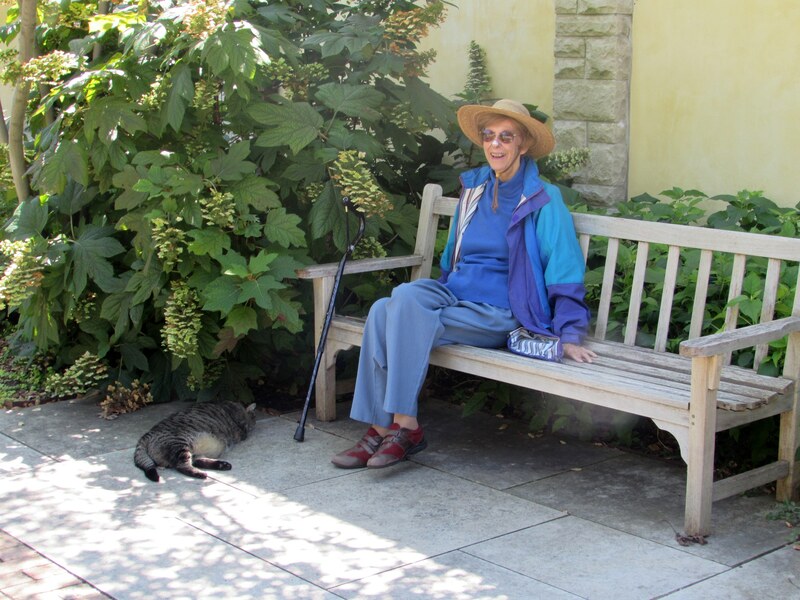 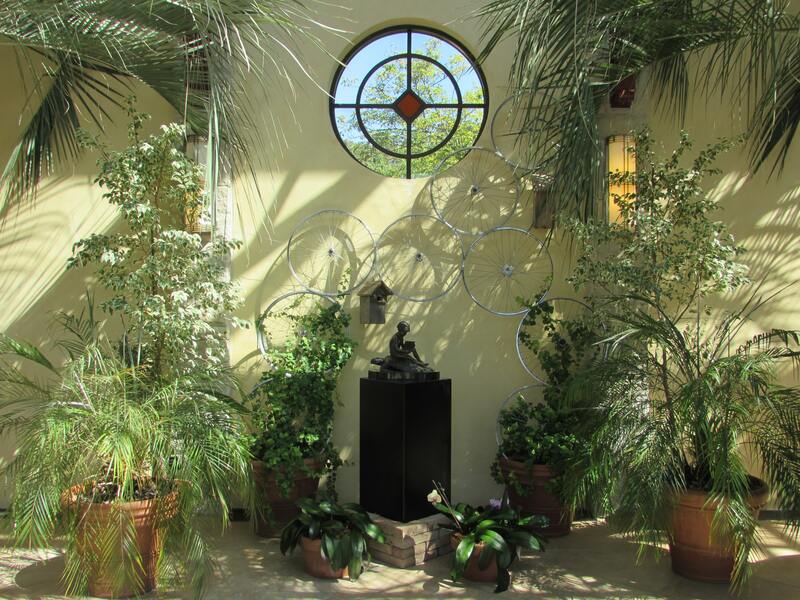 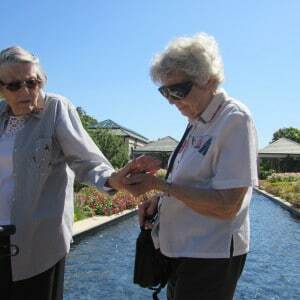 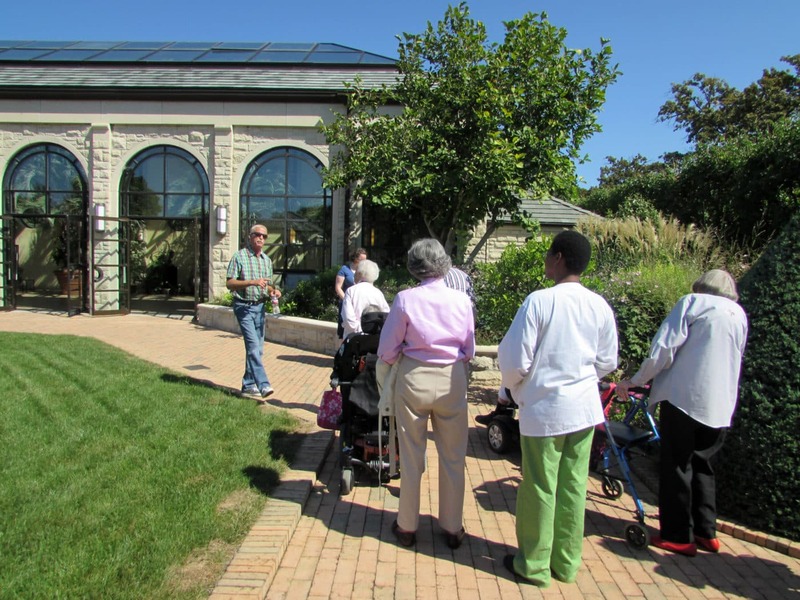 Residents received a guided tour of the exquisite grounds featuring lush plant beds of local and exotic botanicals, playful fountains and elegant pieces by bronze sculptor Tom Corbin, plus the renowned Orangery on the garden lawn. 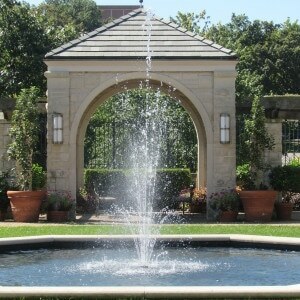 Such breathtaking beauty just a stone's throw from our community!